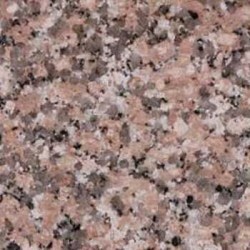 We have 3.8 Hectare of land at Village Sakadara, Distt Pali of Rajasthan, India for lease of Chima Pink Granite quarry. It is sheet deposit below ground level. Since all the earlier Chima Pink Granite quarries have been down because of high court orders the adjacent area is explored and new massive sheet deposit have been discovered in a belt of 3kmx7km area of the said village. In the above site we have pre-established presence of a massive round shaped clean sheet at 1 ft. depth from the ground and the said mine is in running condition. Two to three quarries of similar nature already in operation and available to inspection to assess the nature of sheet present in our patch of above acreage. We have obtained lease for the same for a period of 30 years. Village Sakdara, Distt. Pali, Rajasthan, India.